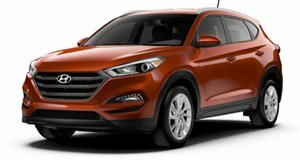 2016 Hyundai Tucson SE FWD powered by 2.0-liter Inline-4 Gas Engine with 6-Speed Automatic transmission. Chromium Silver, Code varies based on production plant. Molten Silver, Code varies based on production plant. Dazzling White, Code varies based on production plant. Winter White, Code varies based on production plant.